Listonic - How do I sort items? 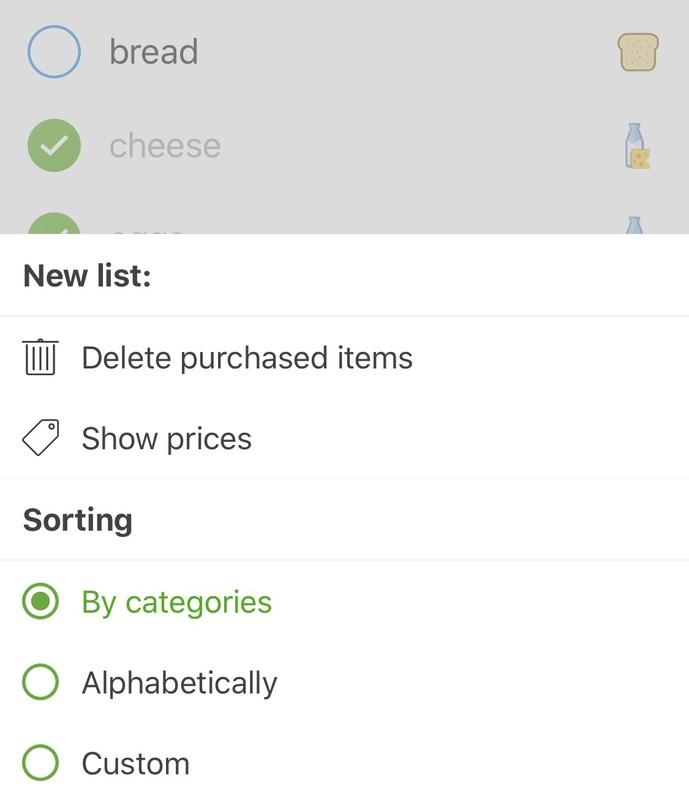 To change the sorting option, open the list menu (the icon with three dots) and select “Sorting”. All changes are made instantly.